Showcase your modern sense of style when you add Lyric Boho Necklace to your jewellery collection. It features multiple spikes hanging from multistrand chain. 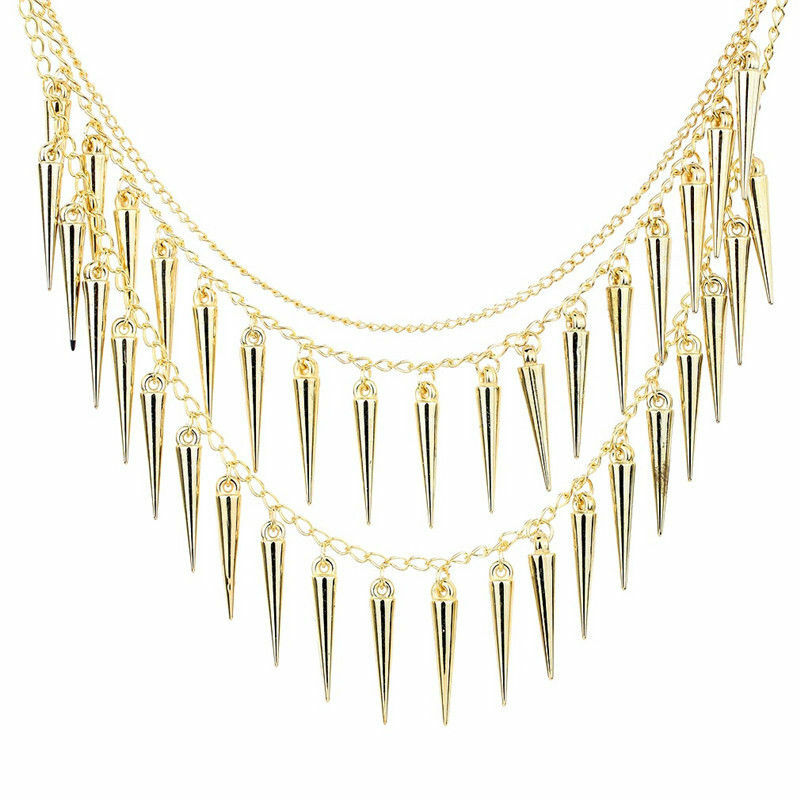 Great value, high quality and popularity all combine to make this spike boho necklace a 'must have' item!